Breslin was an amazing writer and story-teller. Enjoyed his straight-forward prose in the local newspapers for many, many years when I lived in NYC. He grew up in the Richmond Hill section of Queens, where my family and I also lived for many years. Rest in peace. 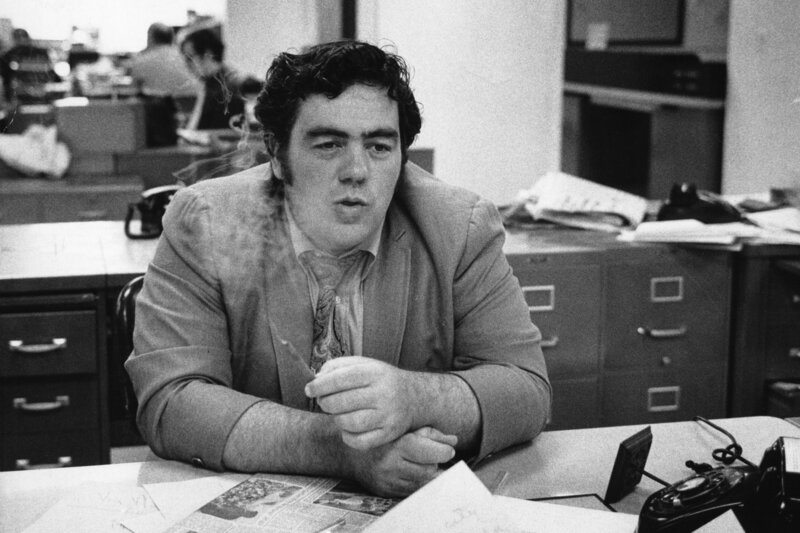 With prose that was savagely funny, deceptively simple and poorly imitated, Mr. Breslin created his own distinct rhythm in the hurly-burly music of newspapers.